``Effects are illusion and illusion is trickery.'' - Richard Pilbrow, author of Stage Lighting. 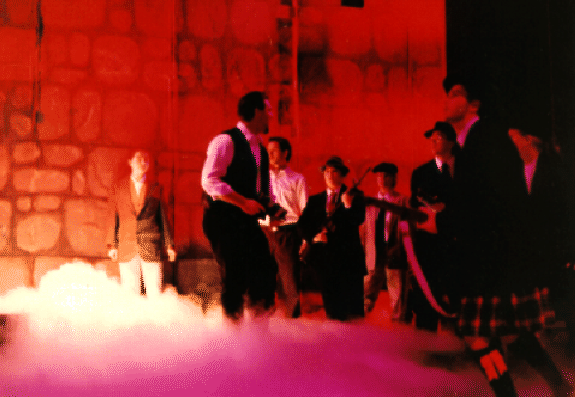 Figure 8.1: A scene from the 1995 WPI Masque production of Shakespeare's King Henry V. The production made use of dry ice fog and other effects to give the battle scenes a surrealistic feeling.